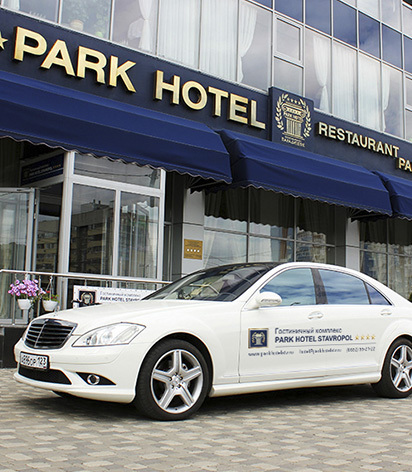 We offer you a transfer service of "Premium" class by Mercedes-Benz brand. 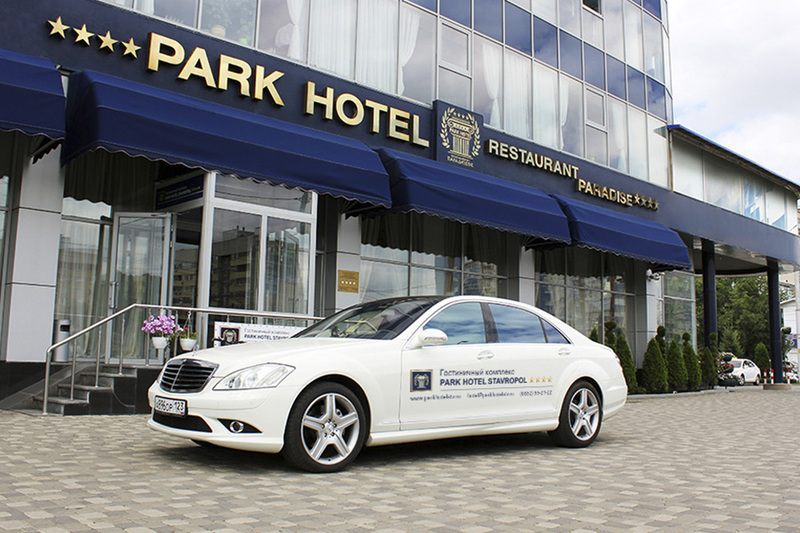 Our driver will meet you with a sign PARK HOTEL STAVROPOL at the airport. The cost of tranfer "airport-hotel": 1500 rub. We guarantee you a safe and comfortable trip! We will arrange the transfer for you, a trip with the luxury car with a professional driver to accompany you to the city of Stavropol and beyond, the further excursion program around the region.